As a treat to myself, after the birth of my first daughter, I bought a necklace with her initials. The thought was I would wear the necklace for a decade or so and then give the "heirloom" gift to her on her 13th (maybe 16, we&apos;ll see) birthday. When my second arrived I wanted to do the same and the hunt began for a very special necklace. Heather Moore gave me the perfect place to design a one-of-a-kind treasure for me and #2. Heather gets it. She&apos;s been married for 11 years and crafted personal pieces to mark important occasions in her family life. All the jewels are handcrafted in her Ohio studio. When my order came in from Lori McLean Jewelers in the West Village (it looks a bit like the sample shown at the top), I was impressed. It was everything I hoped for and more. With the "build a necklace" option, I picked two charms one with my daughter&apos;s astrological sign, and another with her name and her birth date. Then I added pearls for an accent. 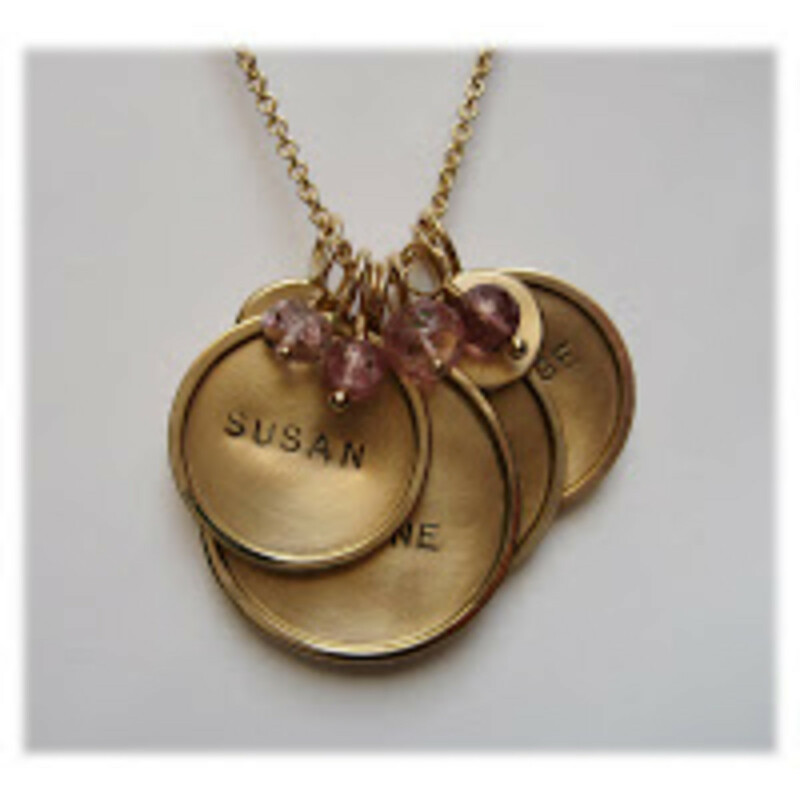 The process was fun and creative and made the necklace imbued with meaning. 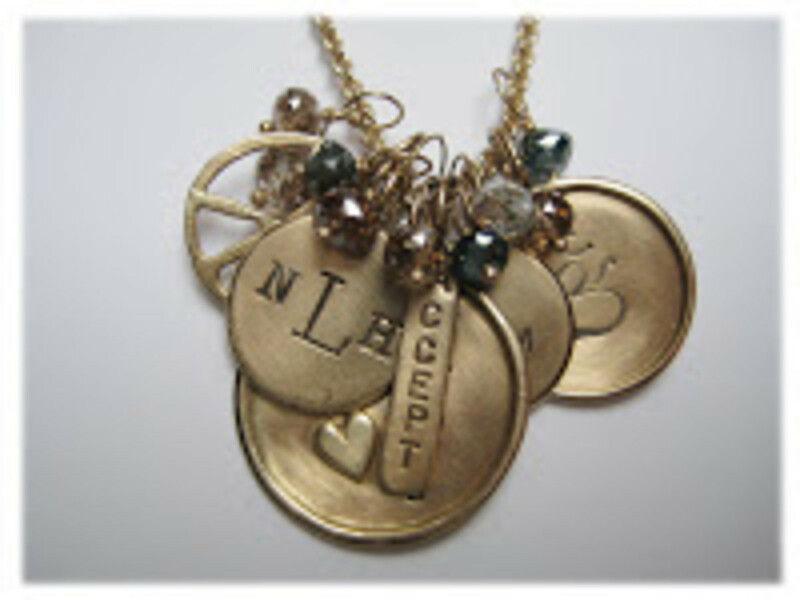 Some folks go totally wild adding charms to create a fantastic vintage look (see photo right)--there are no rules! To get started, email Heather for a jeweler in you area or use her website to craft your vision online. I like how Heather puts it "We turn everyday jewelry into treasured timepieces." I couldn&apos;t agree more (or is that Moore? ).